CGDESIGN is a leading web design studio based at Cedar Farm Galleries in Lancashire. We partner closely with our clients to provide a comprehensive range of digital and design services. Since 2001 we have been at the forefront of design and digital technology, working with a wide range of brands, companies and schools across Lancashire and the North West. If you’re looking for a professional, website design and digital marketing solutions tailored to your business, you’re in the right place. 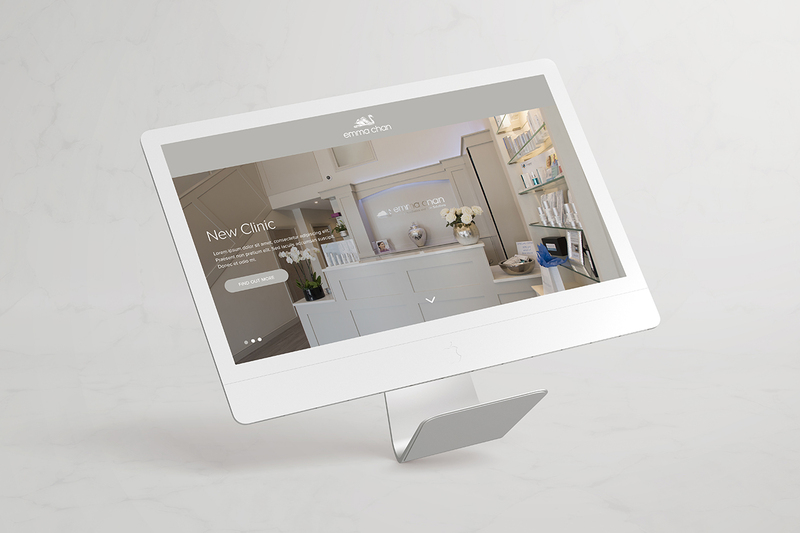 We specialise in quality web design Lancashire with a focus on clicks, conversions and content that offers return on investment. As well as building great websites, we also design corporate brands, build e-commerce sites and implement SEO campaigns. We’re experts in all things digital, contact us today to find out more. All our developers code using the latest coding techniques creating websites that are SEO friendly and responsive for all hand held devices. After taking the time to understand your business, we will create an SEO & digital marketing strategy, specific to your business that matches your objectives. Website design, development, corporate branding, consultancy, SEO, hosting, website support and maintenance. Website design, development, consultancy, SEO, hosting, technical support and wordpress maintenance. Web design, website development, consultancy, hosting, technical support and wordpress maintenance.